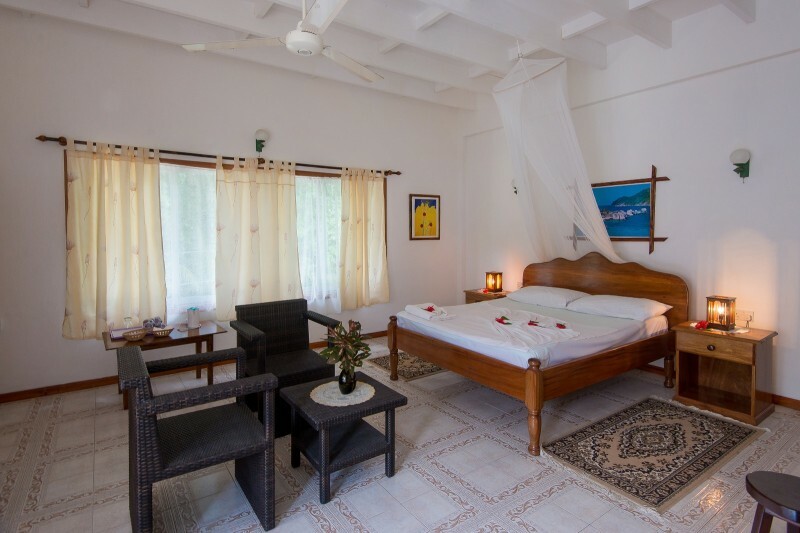 Zerof Guest House & Apartment welcomes you to experience an unforgettable holiday in one of the most beautiful islands of the world. 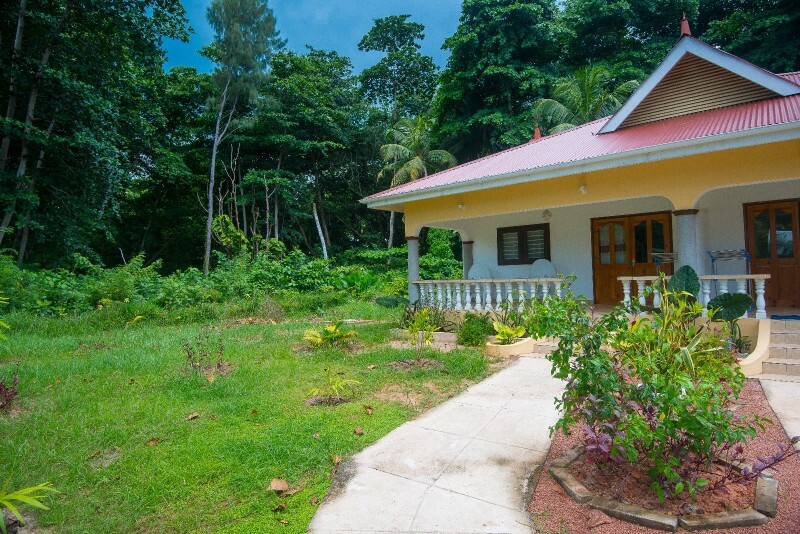 You have a choice of two different type of accommodation; Zerof Guest House or Zerof Self Catering Apartments based on your taste and the holiday that you are looking to experience in the Seychelles. Zerof Guest House provide Bed and Breakfast facilities with restaurant close by whilst Zerof Self Catering Apartments are for visitors wishing for a more private setting and looking for a self-catering holiday. 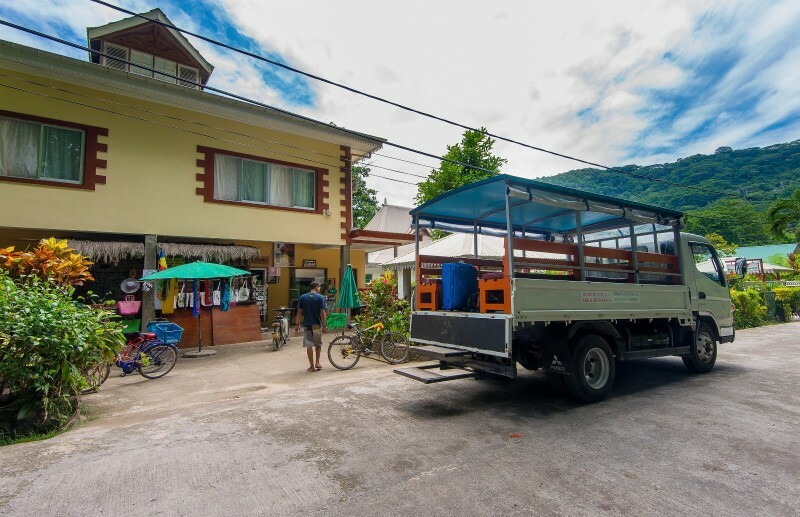 Our apartment is nestled in a private setting away from the main road, ideal for independent minded travellers looking for personal freedom and peace away from their busy life schedule. The two premises are not in the same location they are about 100M apart. Zerof Self Catering Apartments is situated away from the main road a bit more secluded about 5 mins walking distance from the cable station. 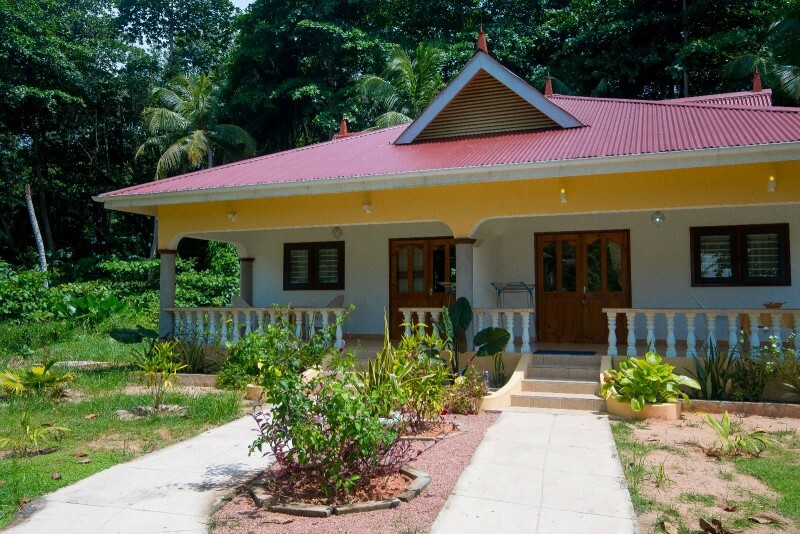 Zerof Guest House is located at Anse Reunion, only 20 mins walk from the jetty. It is alongside the main road which Features the unique Veuve bird Reserve. Zerof Guest House has 4 double rooms with ensuite facilities with B&B meal plan. 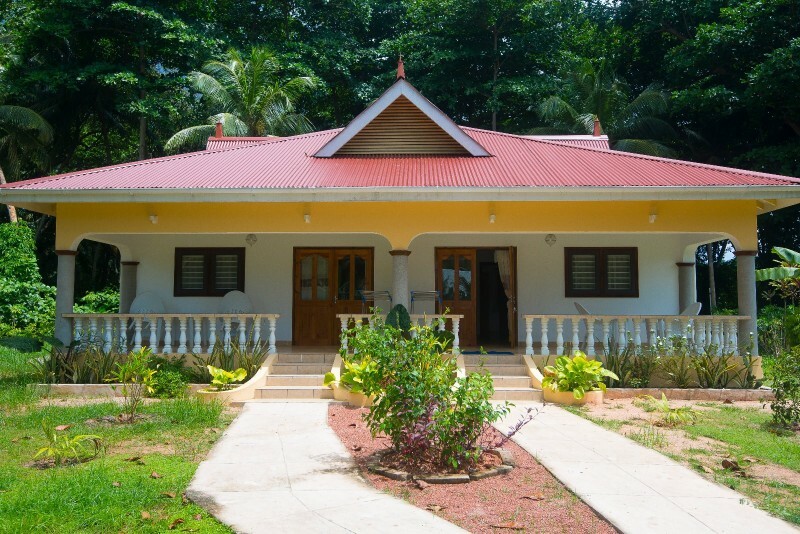 Zerof Guest House & Apartments gives you the opportunity to enjoy other restaurants and facilities in La Digue Island at your own leisure. Make the most of your stay with us. 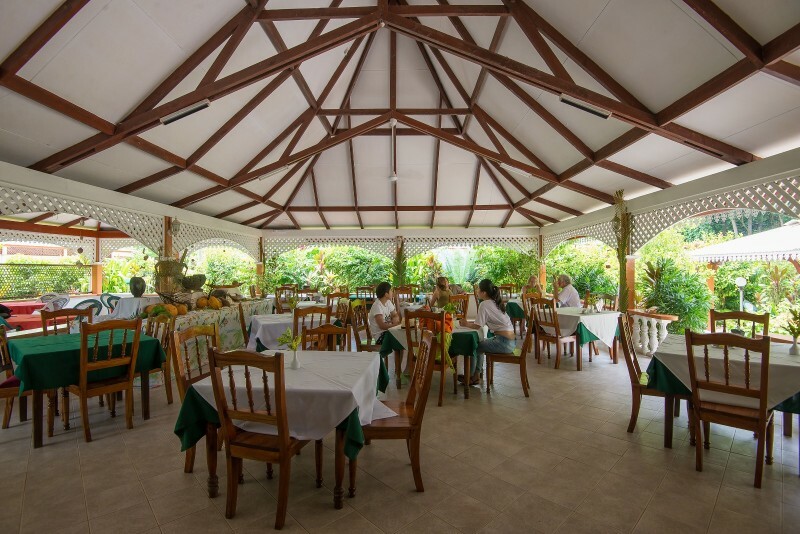 Our Restaurant & Bar is open for inside and outside guest dining, offering a unique blend of Creole and continental cuisine. Every Wednesday and Sunday we have a Creole buffet with a variety of local dishes. 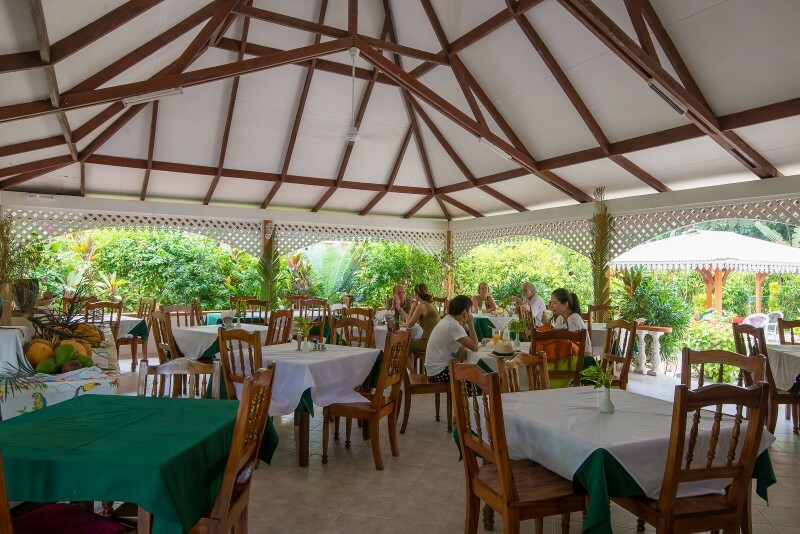 Zerof Take Away is also found nearby and offers a variety of Creole cuisine for lunch and dinner. For your grocery and souvenir items, Rose Boutique has everything you need and it’s just foot steps away from Zerof Guest House & Apartments. For all your shopping under one roof, visit Rose Boutique. We offer free transfer to and from the jetty for all guests, however guests need to book in advance. We also can organise trips around the island. Bicycle rental is available upon request. The rate is SCR 100 per adult per day and SCR 75 for a smaller child per day. We do have a special discount for guests or large groups staying for a week or more. © 2016 Zerof Guest House & Apartments. All rights reserved.